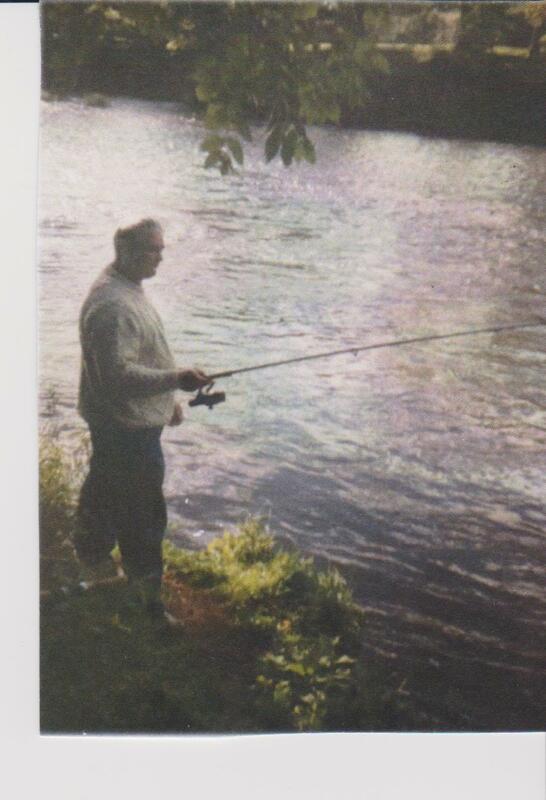 Gordon has been with Mid Clyde for twenty years and in his time with us he was a Crown Bailiff, Vice Chairman,Chairman,Secretary and the past couple of season collated the catch returns for MCAA. He was also a director with the Trust for a time. And was always busy with the behind the scenes work for Mid Clyde and a vast amount of his own and the associations charity’s. Needless to say Gordon will be sadly missed. We would like to express our sincere condolences to Gordon’s wife and family.